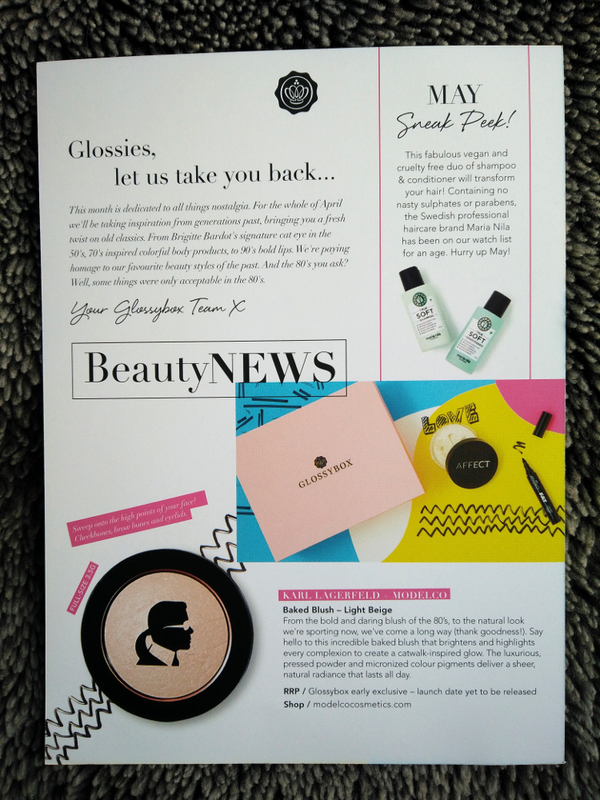 The ‘Nostalgia’ box is finally here and contains five lovely makeup products! 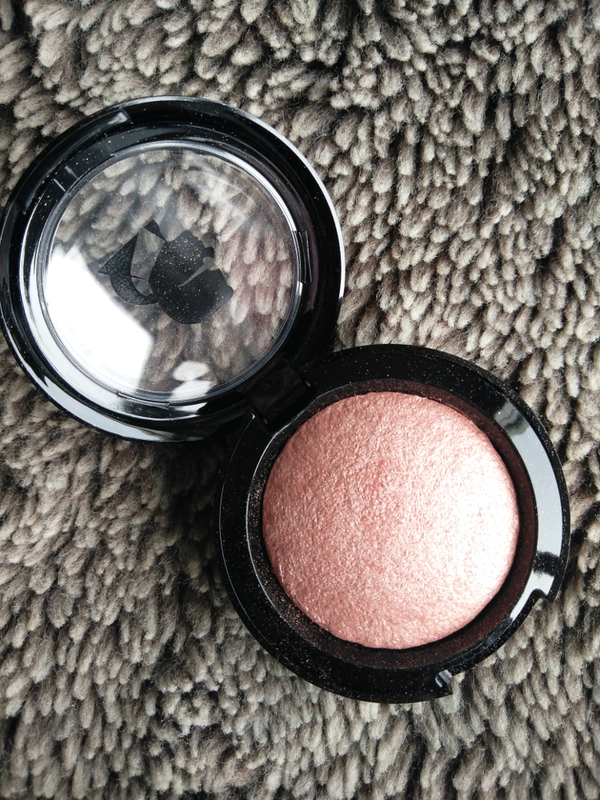 The first thing I got was this gorgeous shimmery baked blush from Karl Lagerfield + ModelCo which gives an amazing natural looking glow. 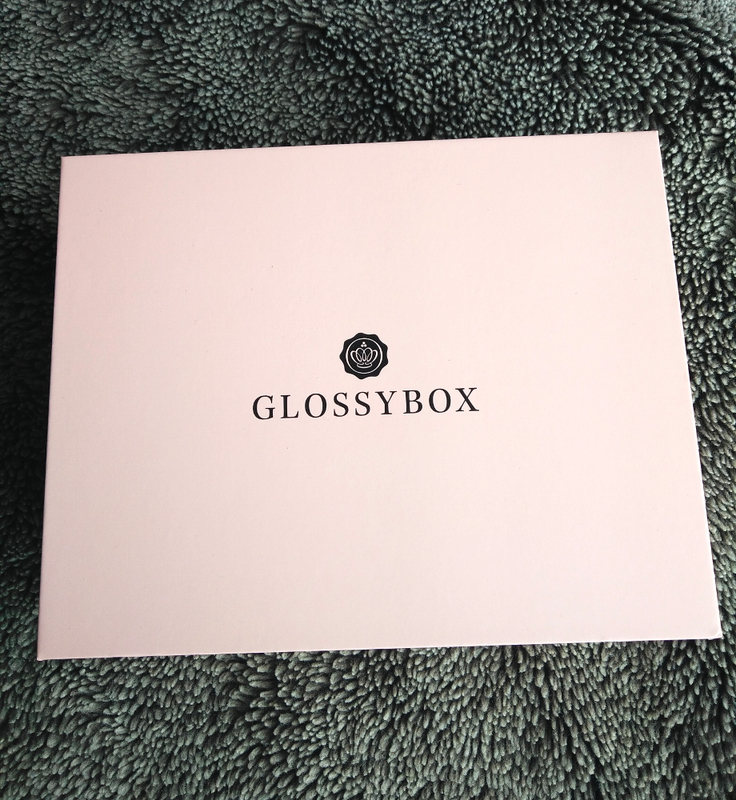 RRP: Glossybox early exclusive so not known yet. 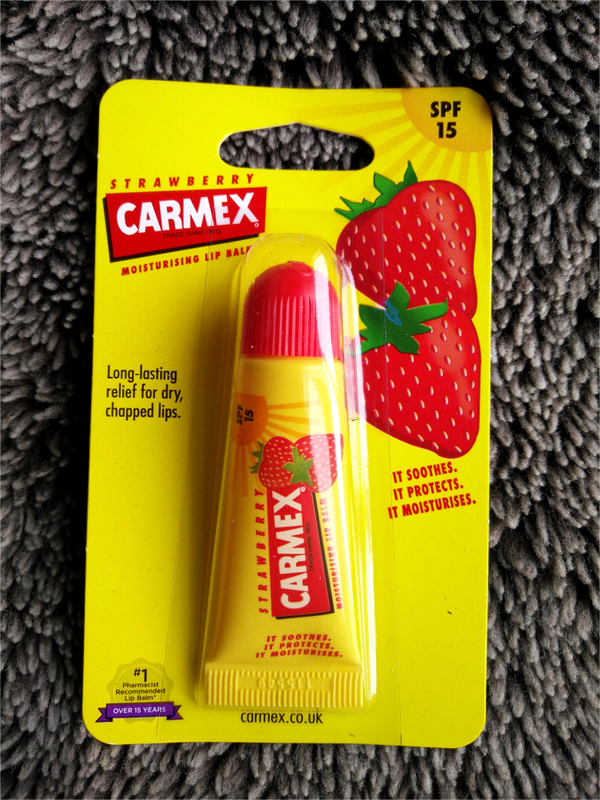 A tube of SPF15 strawberry Carmex was also included which is one of my favourite lip balms. 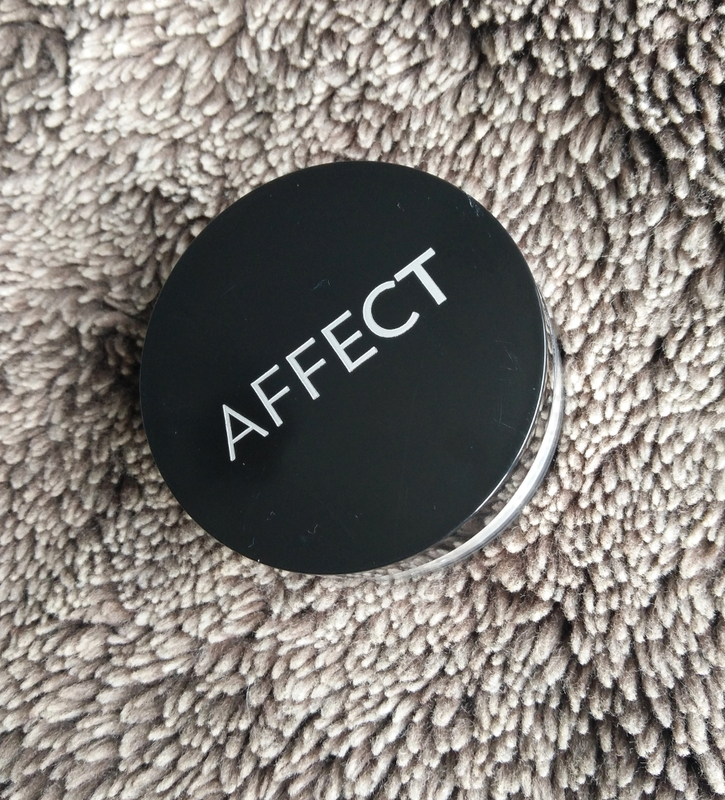 The AFFECT matte effect transparent loose rice powder was the next product I recieved. 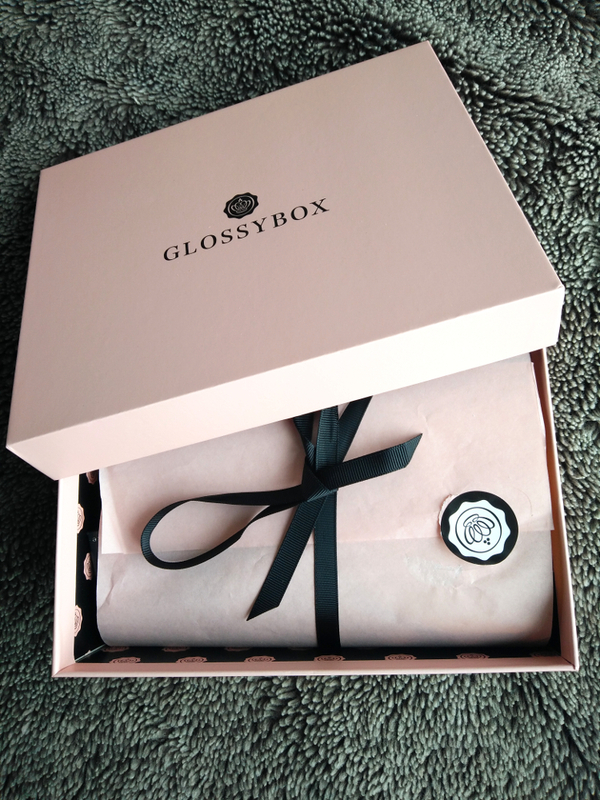 It’s made with a combination of mica and rice starch to give a perfect matte finish; even to oily skin. 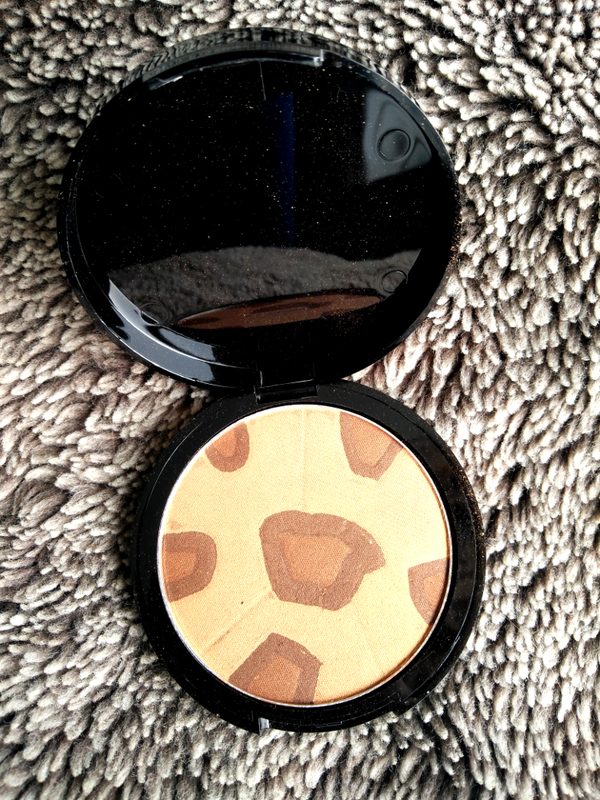 The Modellauncher ‘Savanna Sun’ Bronzer has definitely became a firm staple in my makeup bag. 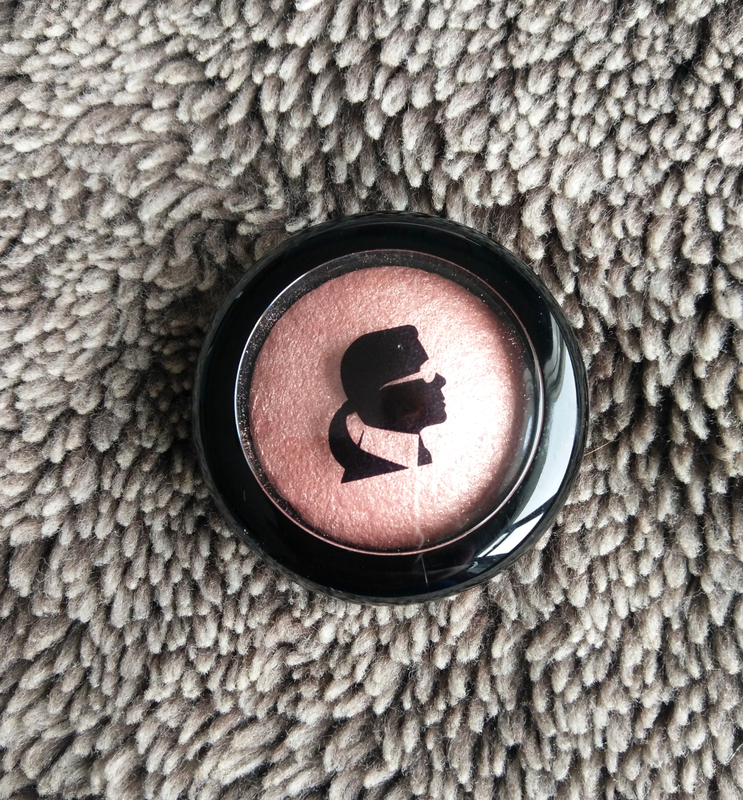 It suits my skin tone perfectly as it’s warm without being orange to give you a natural sun-kissed look; it’s also waterproof which is great for the summertime. 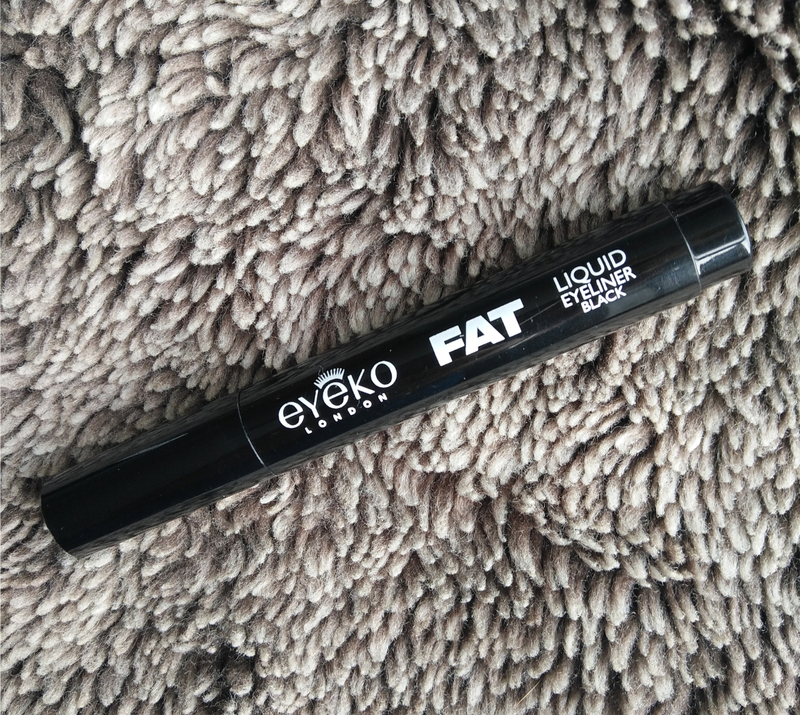 I’ve never tried out anything from Eyeko before but am really impressed with this Fat Liquid Eyeliner in black. 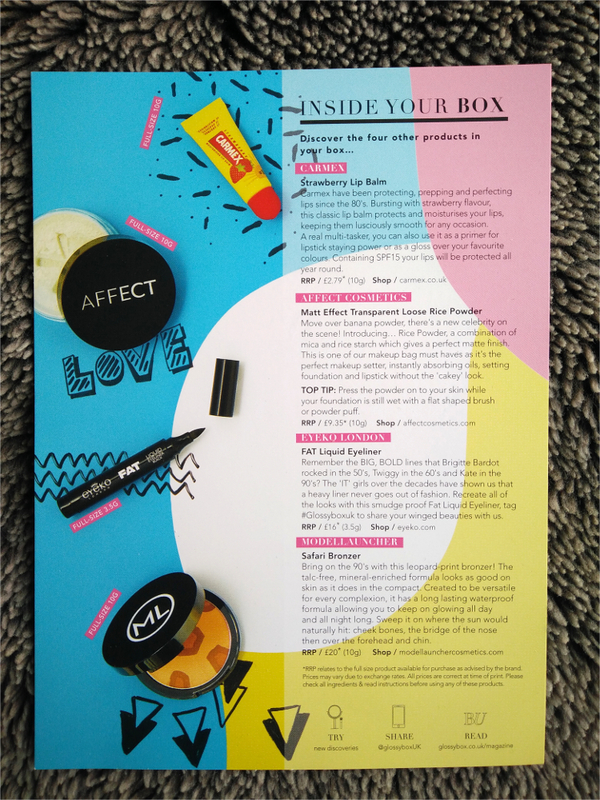 It gives the most flawless thin line in seconds and stays in place all day.